Peanut butter cereal in ice cold milk. Subtle sweet honey Granola bar with rich oats and a coffee blend . Subtle sweet honey Granola bar with rich oat and zesty lemon notes. A delicious mix of Cereal, Nuts, Honey, and Bananas covered in Milk. 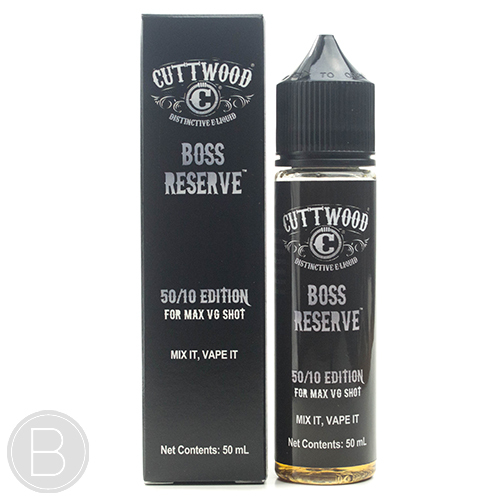 A blend of Citrus fruits, Lemon, Cereal, and Milk. Subtle sweet honey Granola bar with rich oat and smooth honey notes. Subtle sweet honey Granola bar with smooth honey notes, peanut butter and banana. Subtle sweet honey Granola bar with added blueberries. Frosted berry cereal with marshmallows drenched in milk – Frank N Vape re-branded! Sweet white sugar cupcake with vanilla créme frosting riddled with frosted flakes and fruit covered pebbles. Lucky Charms cereal blended with vanilla bean ice cream.